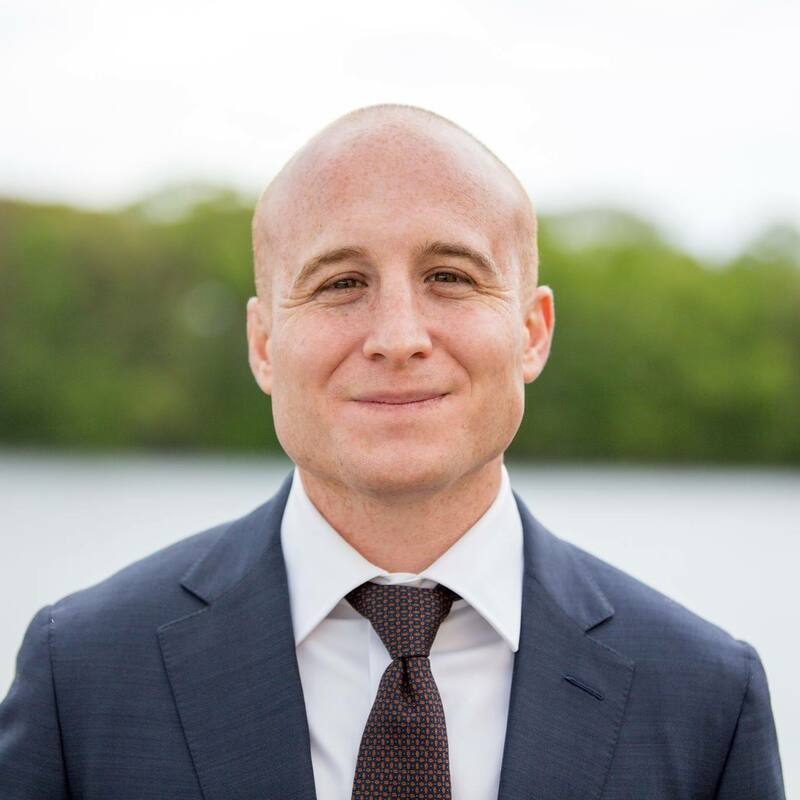 Max Rose ’08 is, and isn’t, your typical Wesleyan alum. He has entered the crowded Democratic primary for New York’s 11th Congressional district to unseat Republican incumbent Daniel Donovan. Rose is running as a proud veteran who will break the establishment, to put problem-solving above partisanship. Given his bachelor’s in history from the University and master’s in philosophy and public policy from the London School of Economics, Rose’s subsequent decision to enlist in the military may seem strange to some, but, from his perspective, it falls in line with the University’s values. Rose is frustrated by the increasingly partisan nature of politics and laments Congress’ preoccupation with party lines. “The Republicans, the Democrats, all the politicians in D.C. are more interested in winning an argument, than solving a problem,” he says in his campaign video. According to the Cook Political Report, his district, which comprises Staten Island and some southern Brooklyn neighborhoods, has a Republican tilt of 3 points; this is the challenge that Rose will face come the November election. But first, he must win the June primary against a congested field. He’s been successful so far, garnering the endorsements of NARAL Pro-Choice America and the Working Families Party of New York, as well as a substantial campaign coffer of over $650,000 to date. He’s even been identified as 1 of 18 candidates favored by the Democratic Congressional Campaign Committee in districts that the committee believes can be flipped. Rose believes that Democrats can take concrete action to address problems that plague the country. Long before Rose became involved in politics, he held the same view that government intervention was not only useful but necessary. In 2008, Rose’s senior year, he was a finalist for The Nation’s student essay competition on the New Deal, co-sponsored by the Roosevelt Institution. Written at the height of the U.S. financial crisis, his essay calls on the government to provide an economic security net through training initiatives and education, as well as solutions to mass incarceration, global warming, an insufficient education system, and global uncertainty. Rose’s ongoing unabashed support for big government is not limited to economic intervention. He also sees a positive role for the U.S. military abroad. “When you look at the major issues of the 21st century worldwide, whether it is famine or terrorism, or the absence of freedom in certain nations, or certainly massive discord in others, even poverty, there has got to be a role for the military,” Rose said. Rose credits Wesleyan with providing both a commitment to public service and a philosophical education. During his time at the University, Rose worked in (then Mayor of Newark, now Junior US Senator from New Jersey) Cory Booker’s mayoral office, held a volunteer position as a community organizer working in Middletown’s North End, helped run a Wesleyan Student Assembly campaign, and had a brief stint in wrestling. After his service in Afghanistan, for which he received both a Purple Heart and Bronze Star, Rose worked as Special Assistant to Brooklyn District Attorney Ken Thompson and as chief of staff for a healthcare company. For Rose, this means he fits the bill.